Change the “Postcode” field name to “Eircode” and “State / County” to “County” for Irish addresses in WooCommerce. 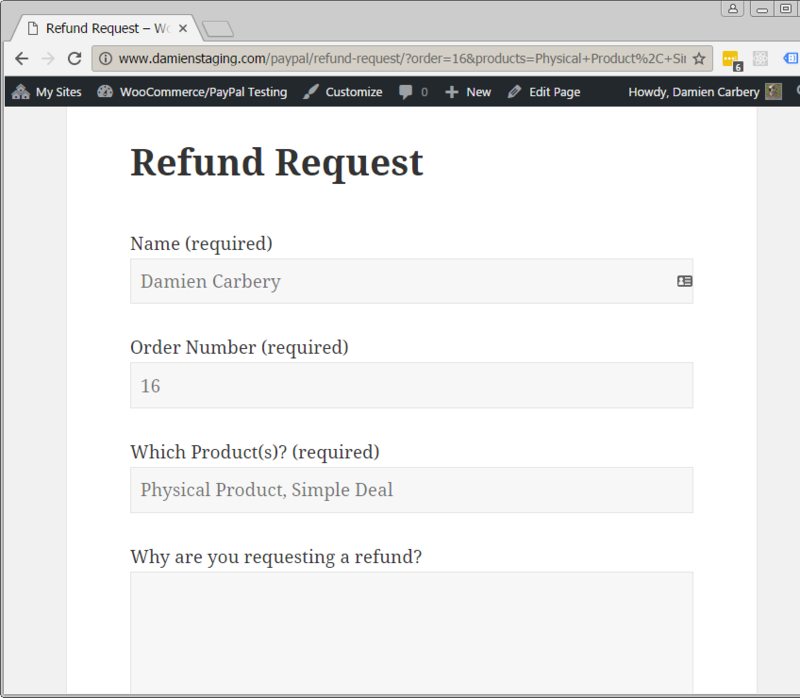 As a response to a comment on Beka Rice’s “Add Refund Requests for WooCommerce Customers” post on sellwp.com I decided to implement the same concept with Contact Form 7. WordPress: Add ‘Updates’ link to ‘Plugins’ menu when plugin updates available and ‘Pending’ link to ‘Comments’ menu when comments awaiting moderation. Sometimes a coding exercise is too compelling for a nerd to ignore.